Initially I debate the current topic in the UK – should social services, especially child protection, be moved to the private sector? Julian Le Grand has created a storm by saying that services are inadequate and this would be drastically improved by privatisation. Having specialised in child protection throughout my career I give my honest opinions in response to his debate, as well as looking at responses from others too. I go on to discuss the sheer quality of social services in the UK and how this can be further improved without drastically changing the whole sector. 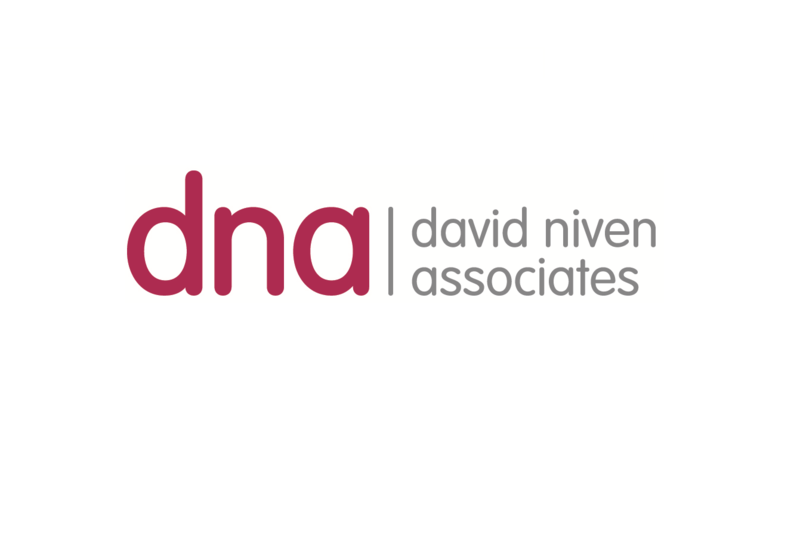 This is my childhood; there will be no other – a conference held by David Niven Associates and British Association of the Study and Prevention of Child Abuse and Neglect – focussed on early intervention, safeguarding, professional development and much more. The conference was held on 4th April, ahead of this Dame Tessa Jowell and Jane Evans, two speakers at the event, discussed their key topics with the BBC. I’ve included their interview here ahead of recordings from the event in the next episode. 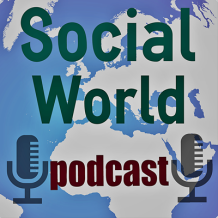 Do get in touch via media@socialworldpodcast.com and @DaveNiven – I want to feature you on the show.